Lipscomb & Partners (L&P) best-in-class litigators are dedicated to developing winning, cost-effective strategies to achieve our client’s goals. With nationwide experience litigating cases before state, federal, administrative, domestic and international arbitral courts, our clients may rest assured that their most important legal matters are stewarded not merely competently, but with excellence. 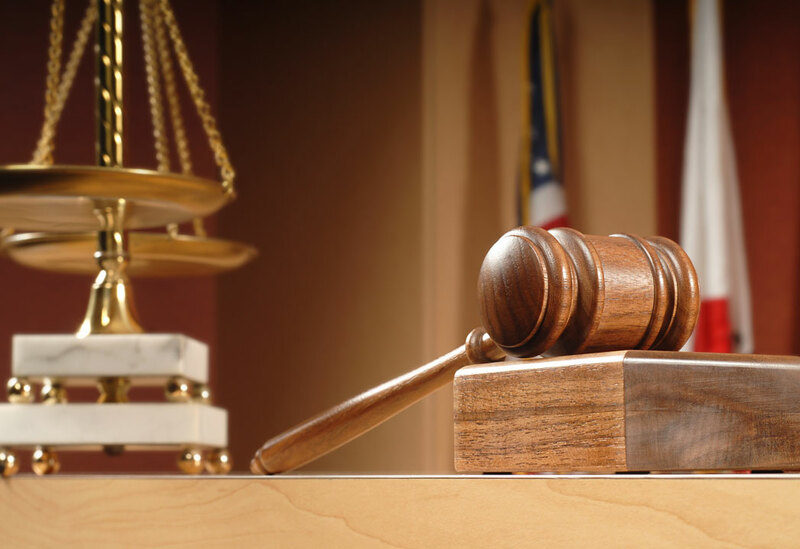 In addition to the Firm’s trial lawyers, L&P has a well-regarded and experienced appellate section. L&P appellate lawyers have represented clients in commercial, probate, criminal and family law cases in the state courts.